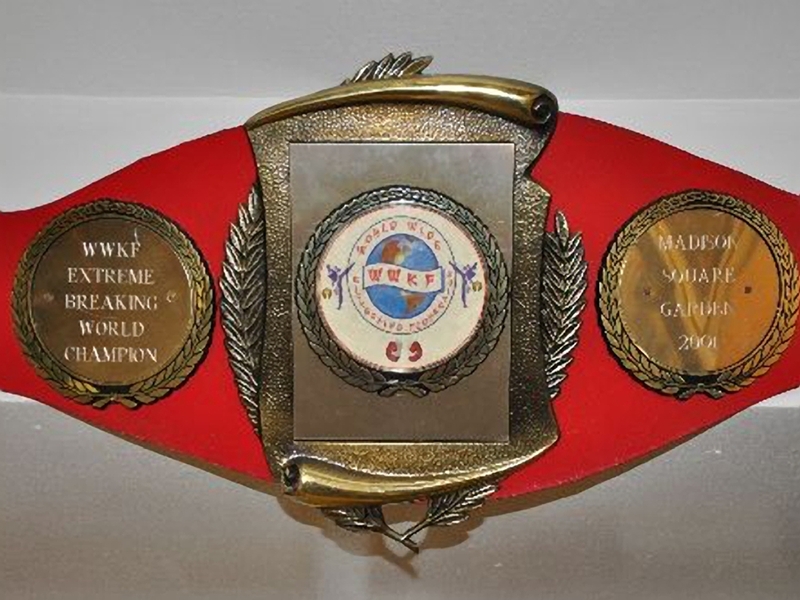 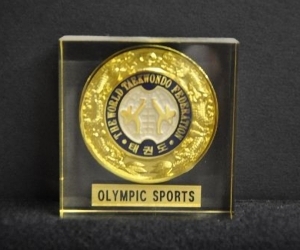 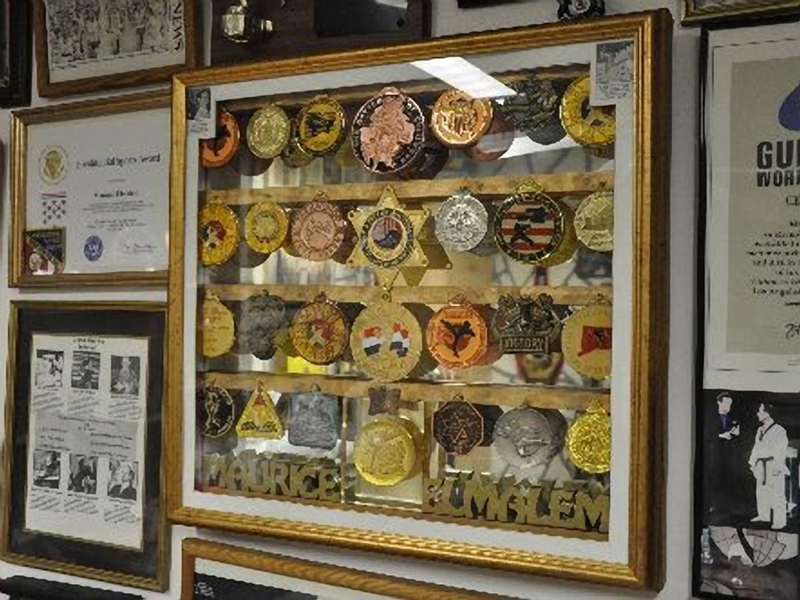 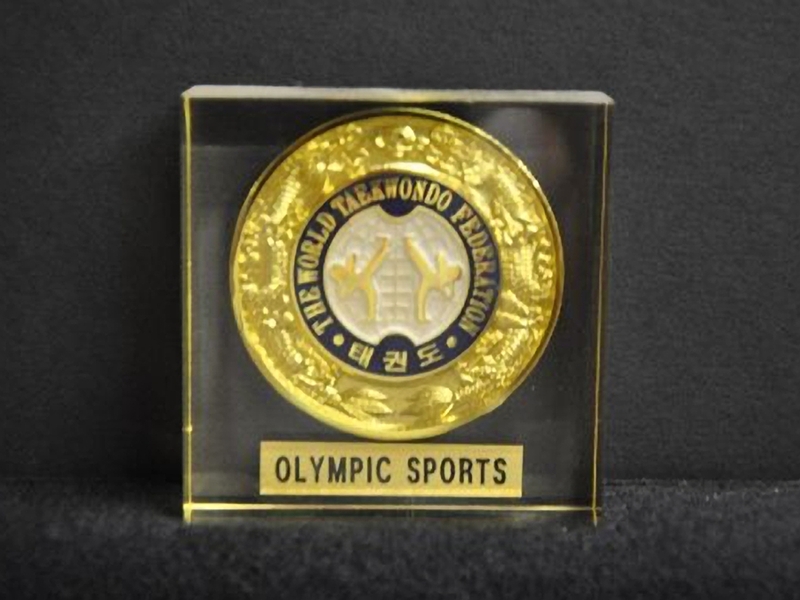 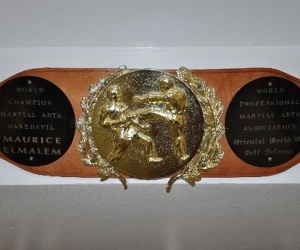 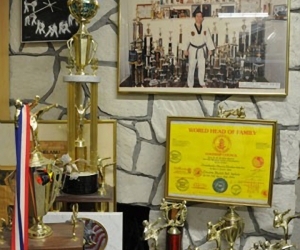 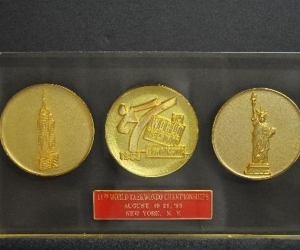 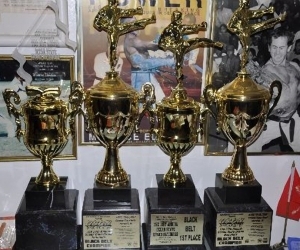 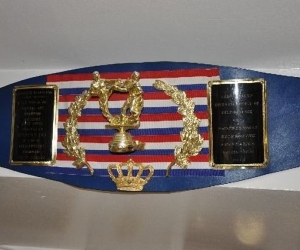 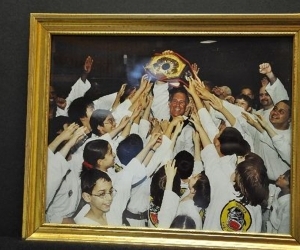 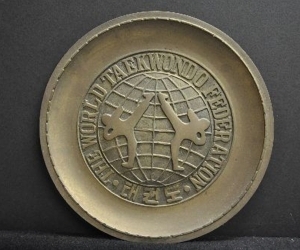 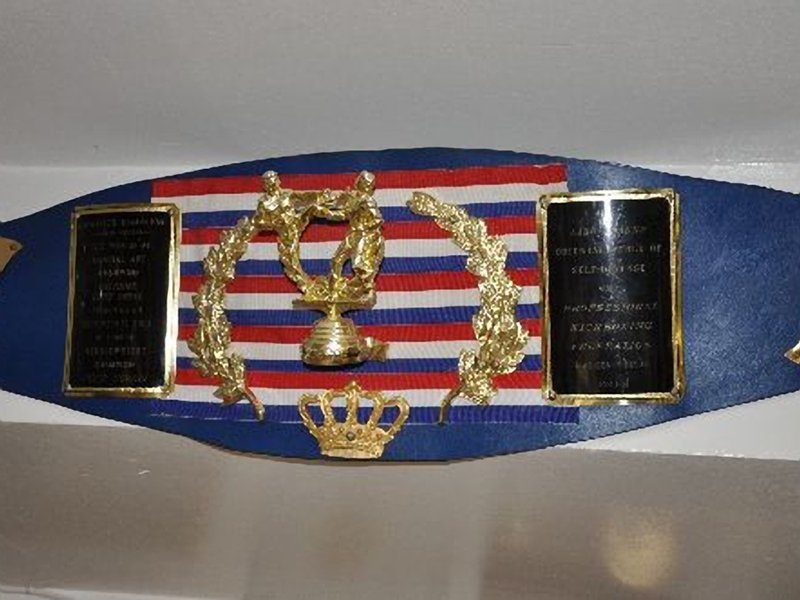 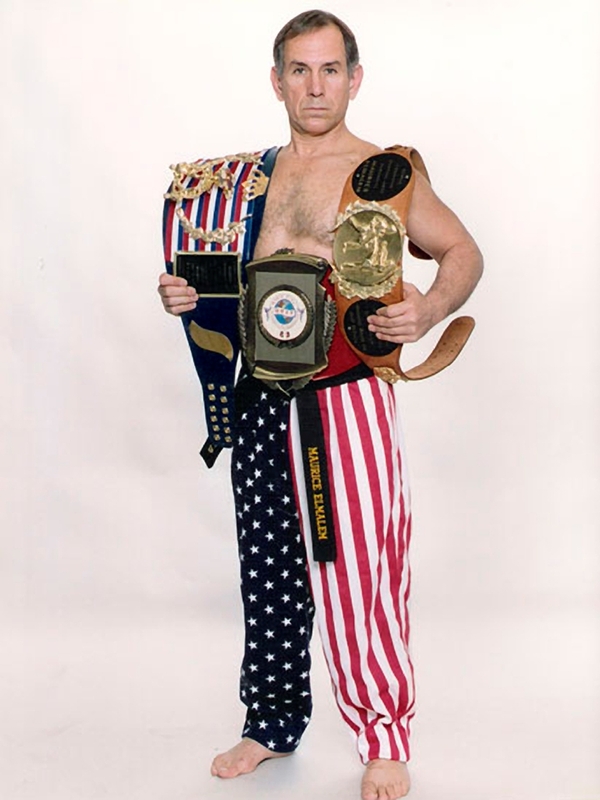 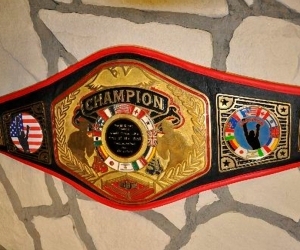 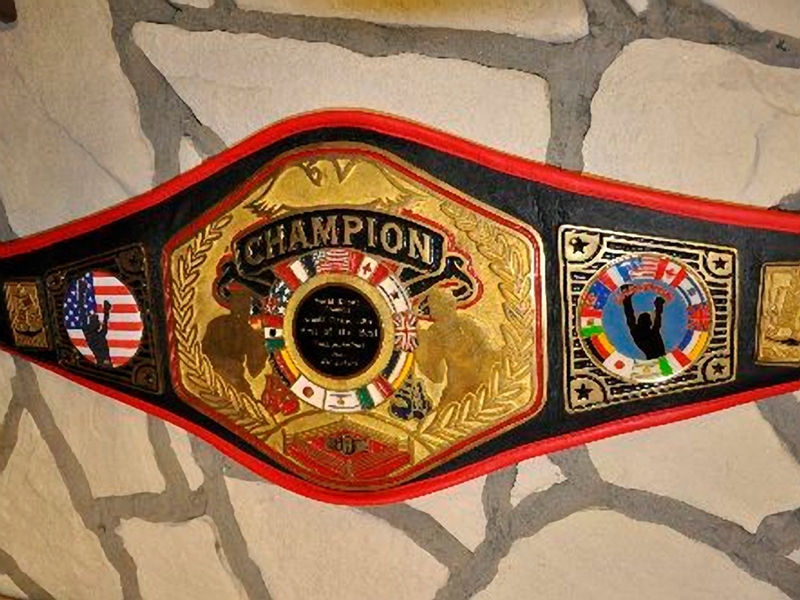 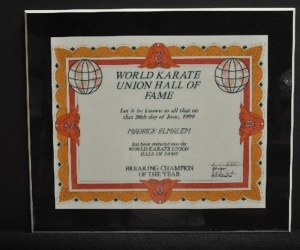 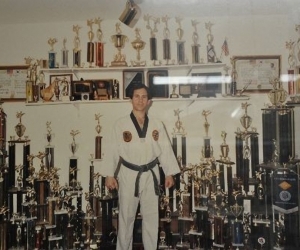 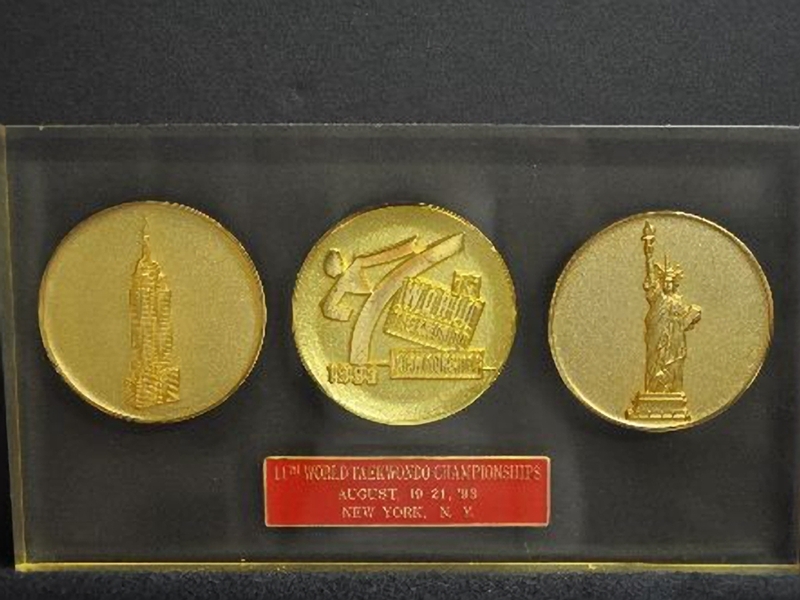 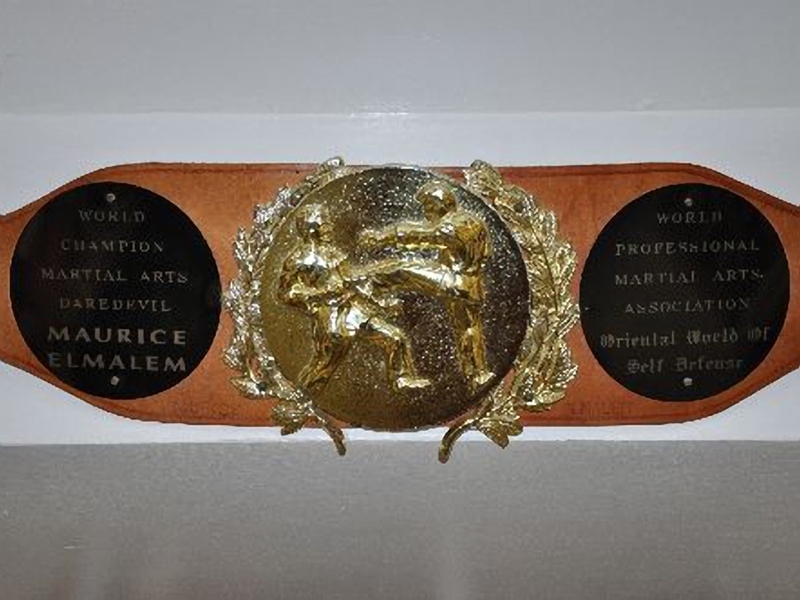 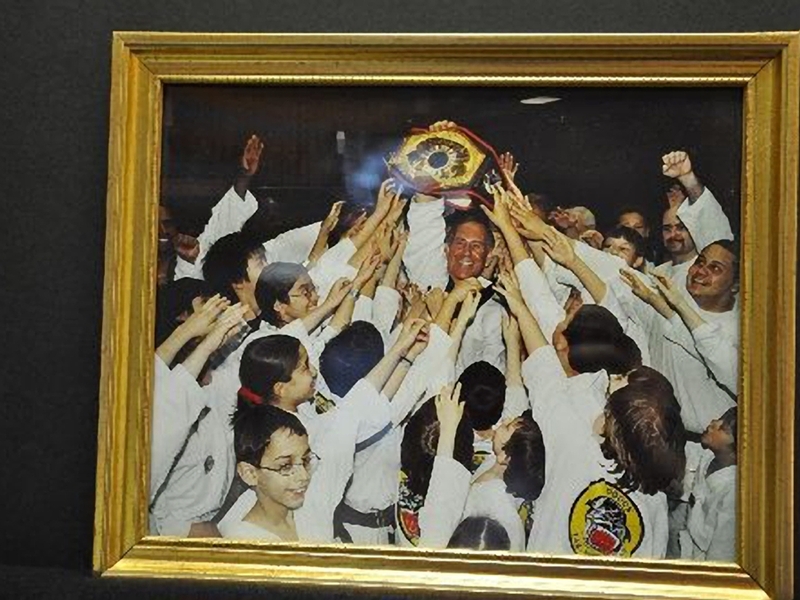 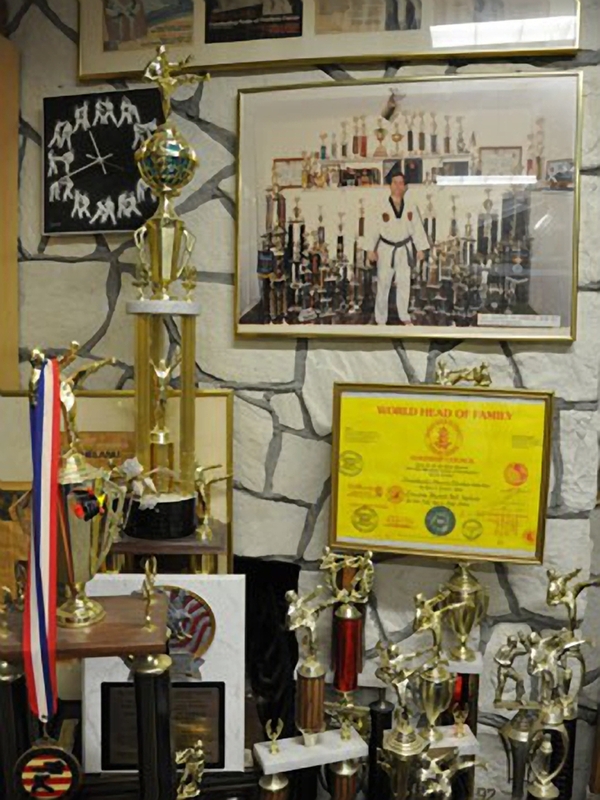 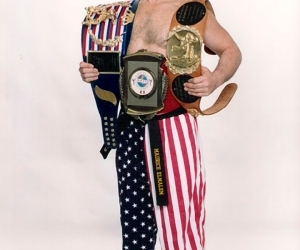 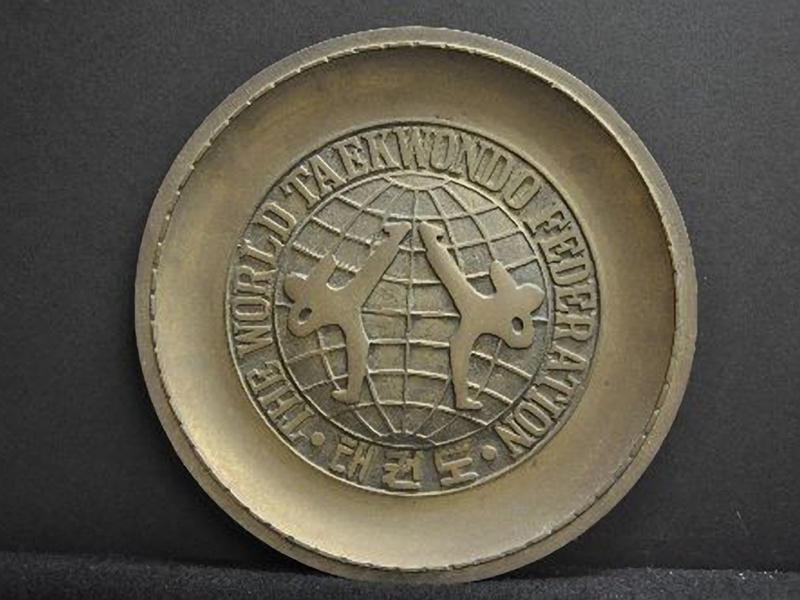 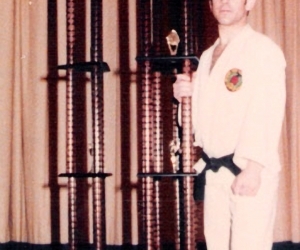 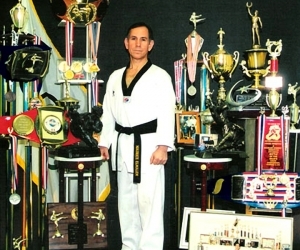 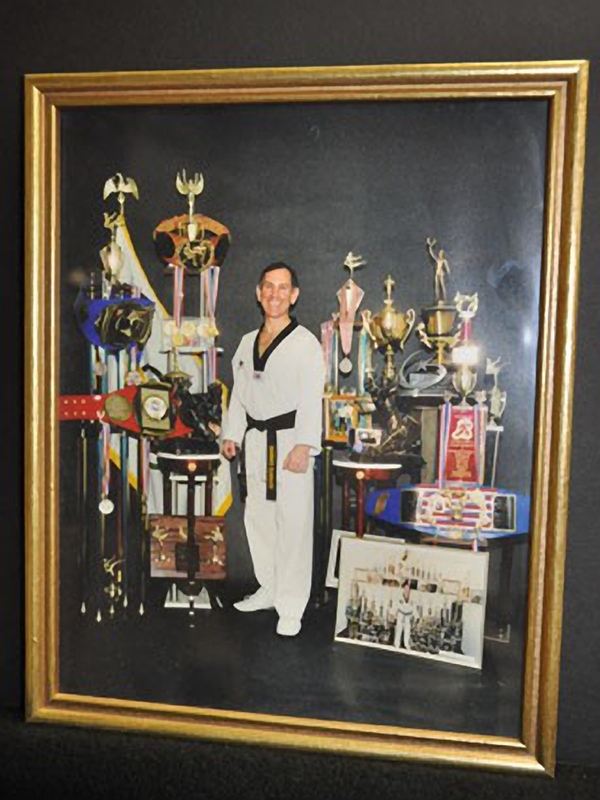 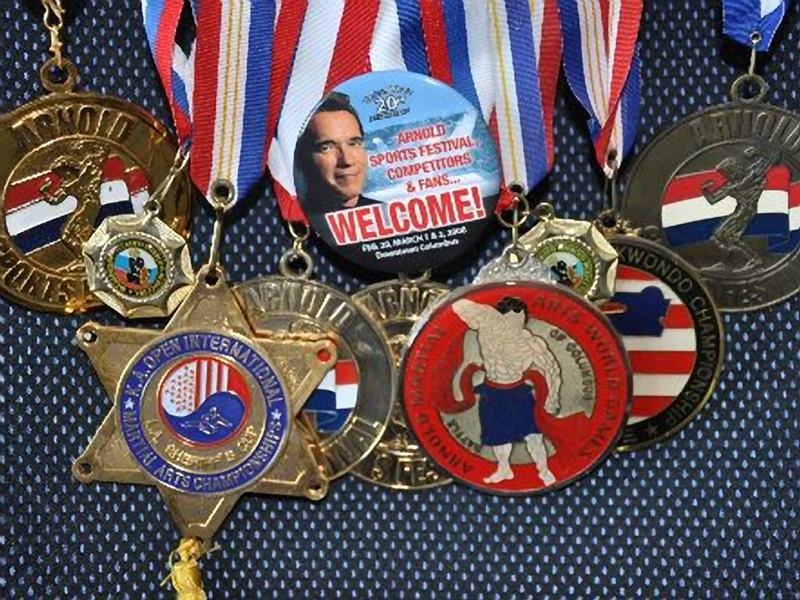 Other Medals and 7 World champion belts won at Roseland NY Championships Extreme World Champion belt presented by Chuck Norris at MSG, as well World Champion belt presented to him at The Arnold Schwarzenegger Sports Festival – World Champion belt presented to him at Cami Hall New York by WPMAO among many other awards presented to GM Maurice for his outstanding achievements in the Martial Arts are 8 Guinness World Records that he established on live TV shows and for his unique and explosive martial arts demonstrations world wide in front live audience appearances on TV shows such as ABC, FOX5 David Letterman, Johnny Carson, Spike TV, Discovery, MSG Network PIX11, Telemundo, Madrid TV ESPN, Ohio TV, RITV special demonstration for the Olympics, Ocean State Grand Nationals, Budo International event at Palacio de Vistalegre, Madrid Spain, Apollo Nassau Beacon, Cami Hall Theaters, Madison Square Gardens, Staples Center LA, Arnold Sports Festival-Ohio Marriot Grand Hyatt, Sheraton Waldof Astoria Hotel. 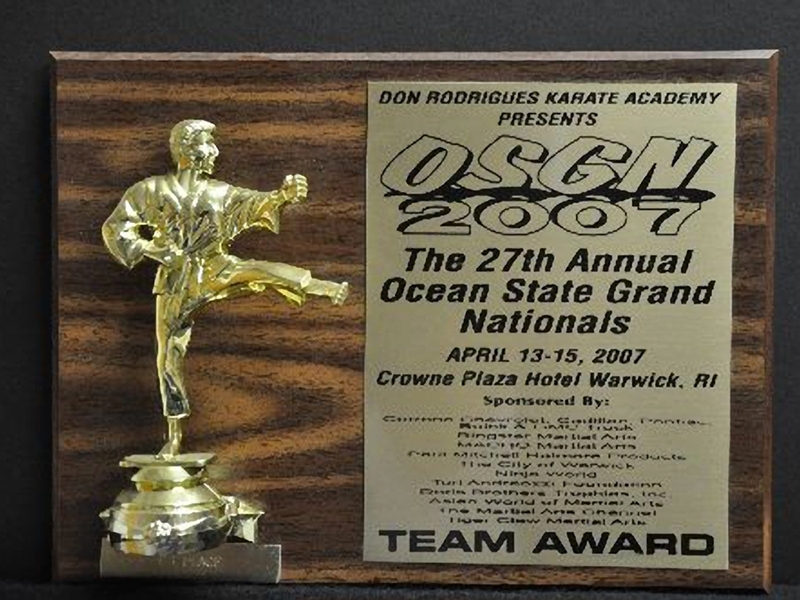 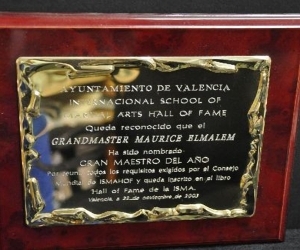 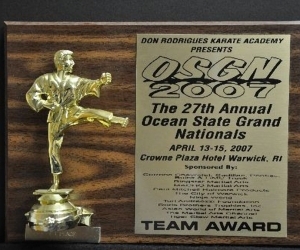 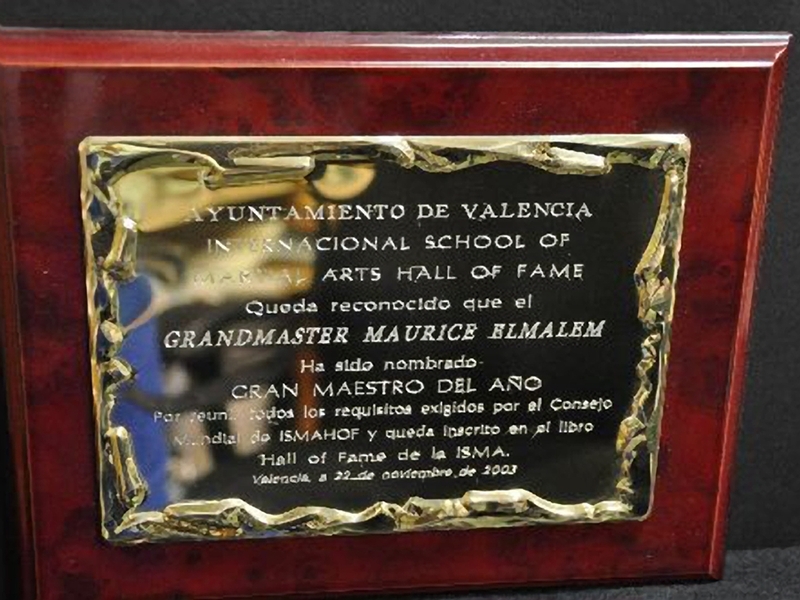 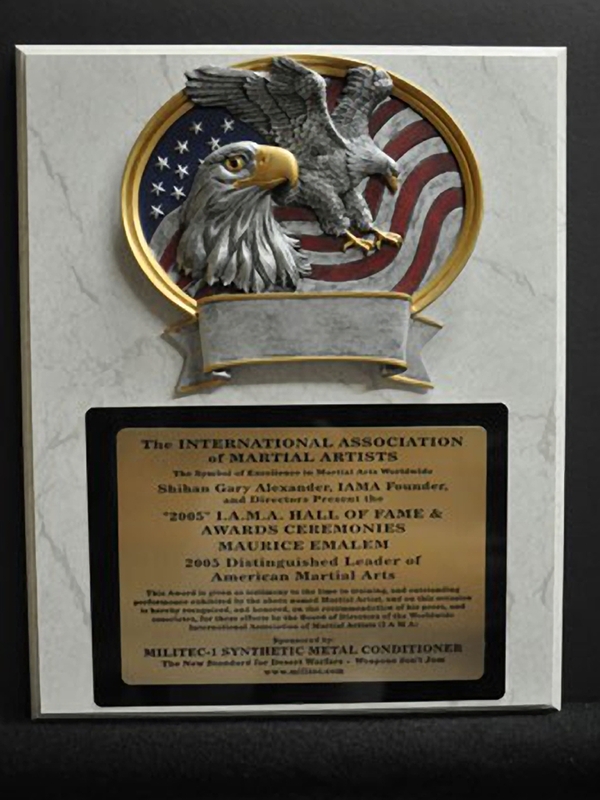 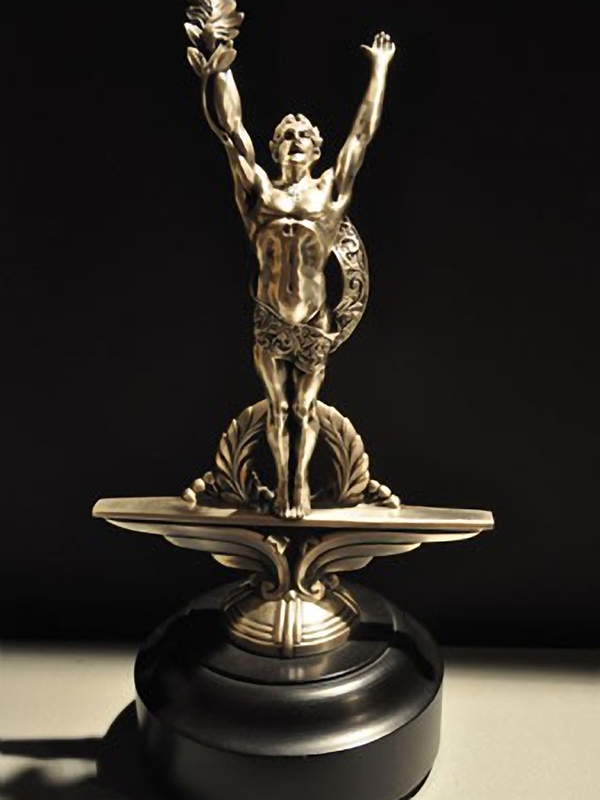 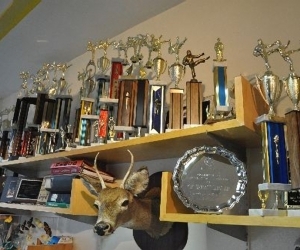 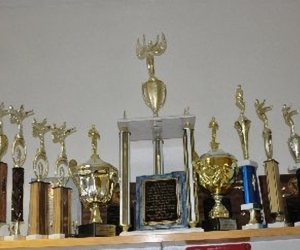 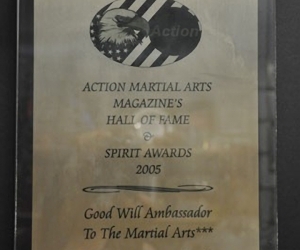 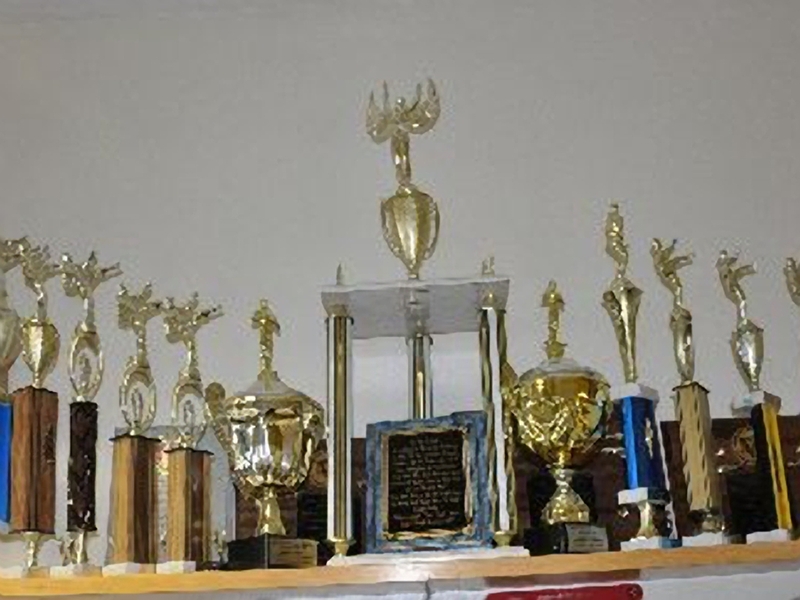 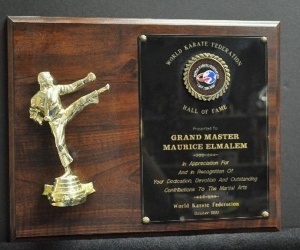 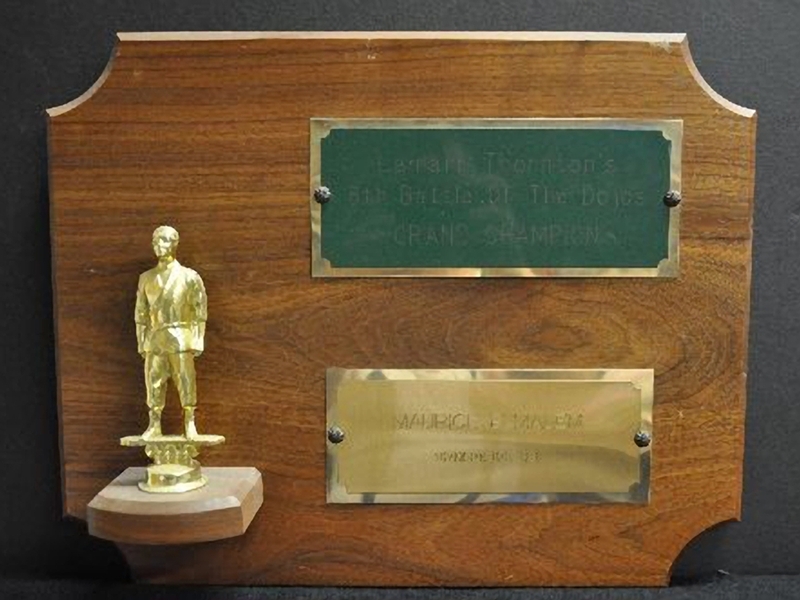 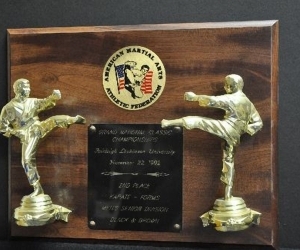 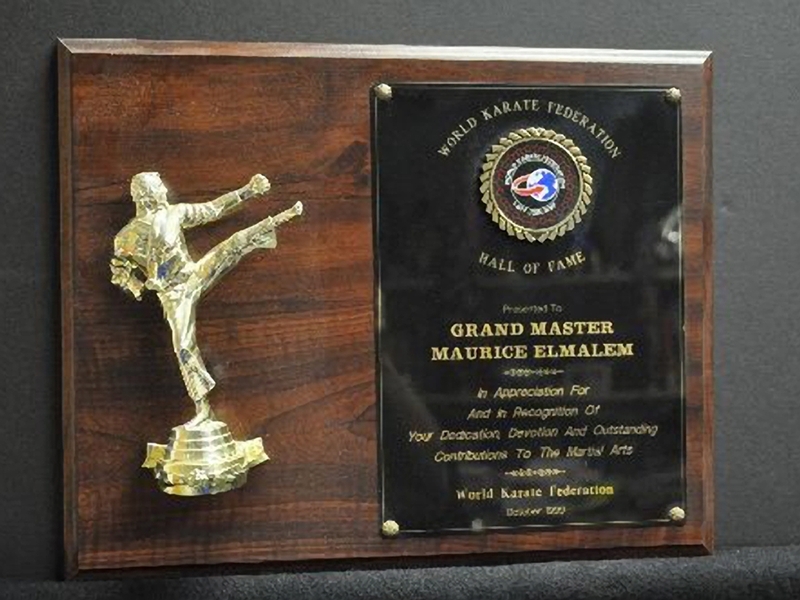 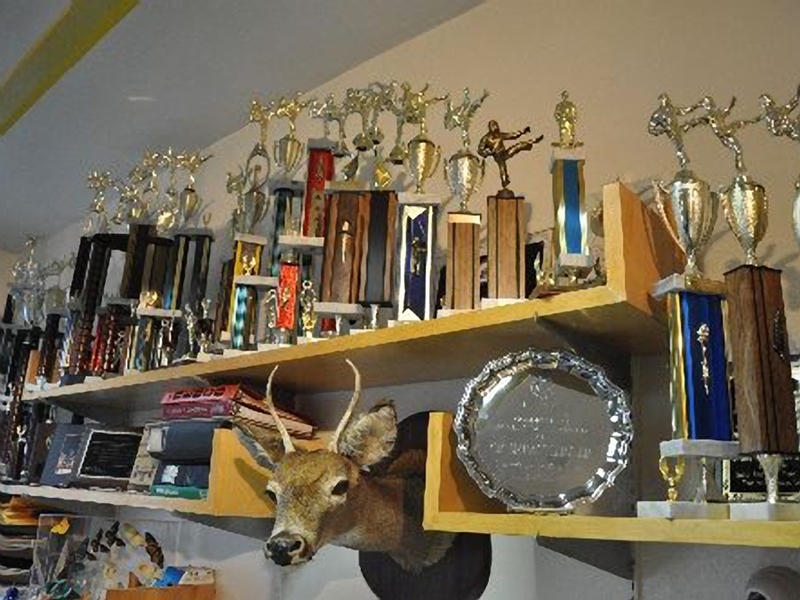 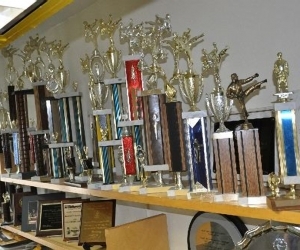 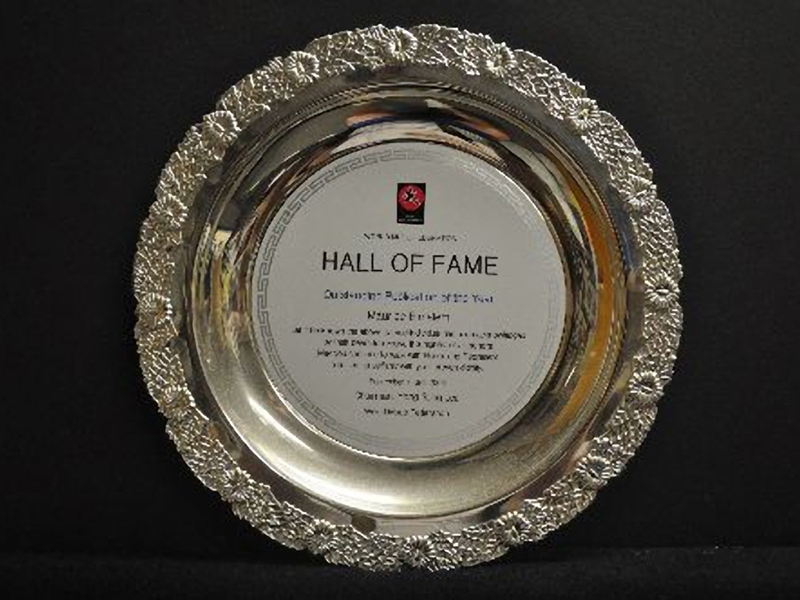 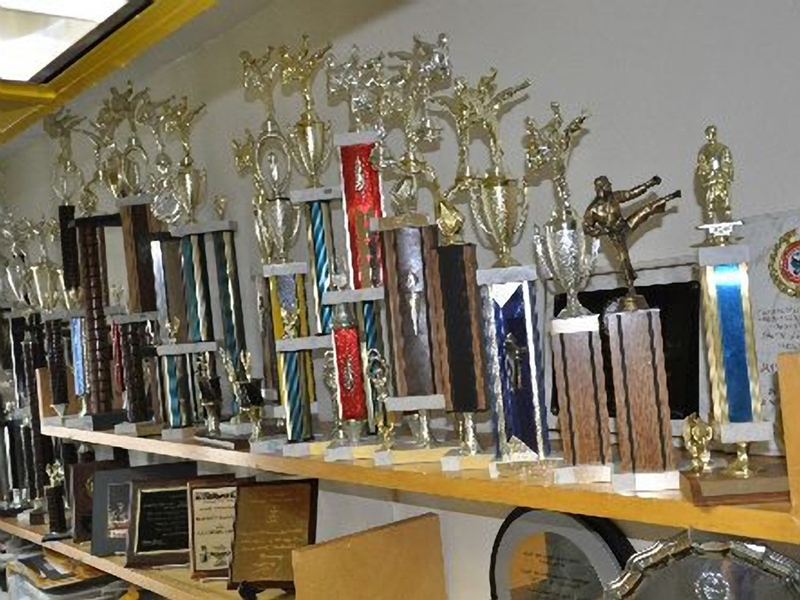 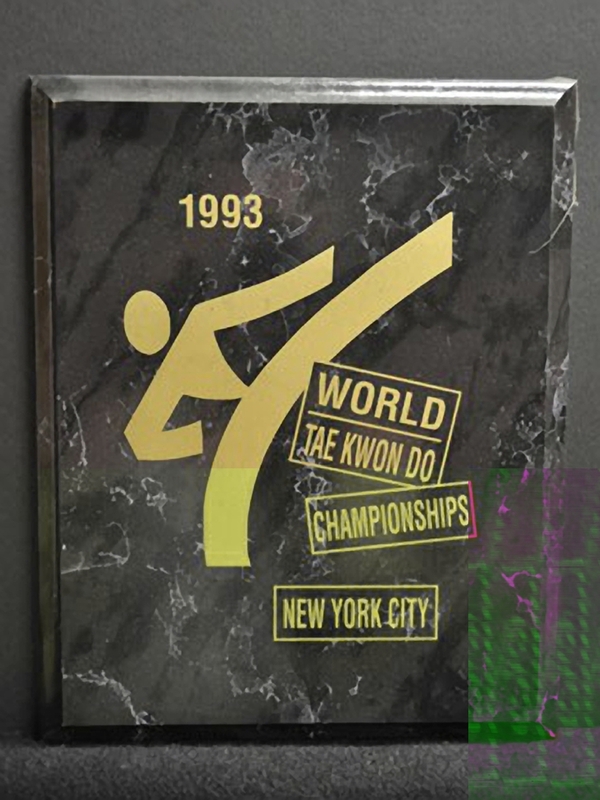 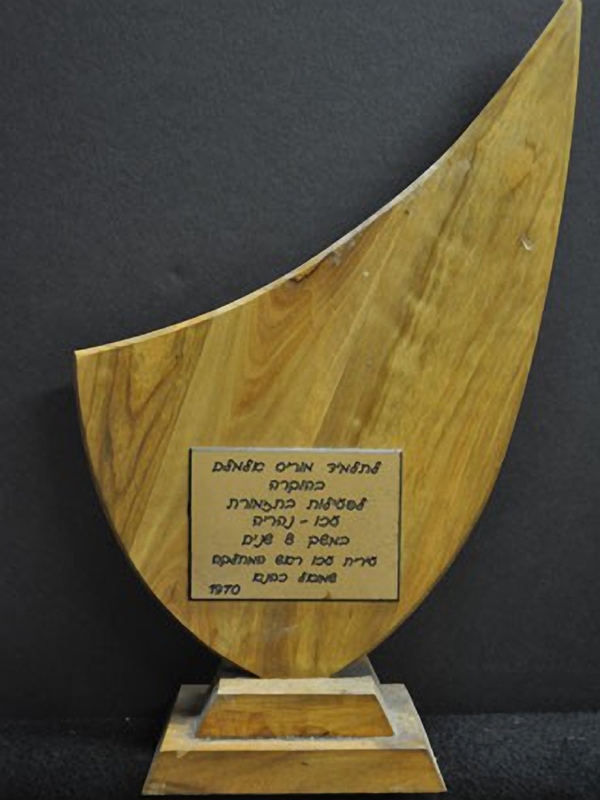 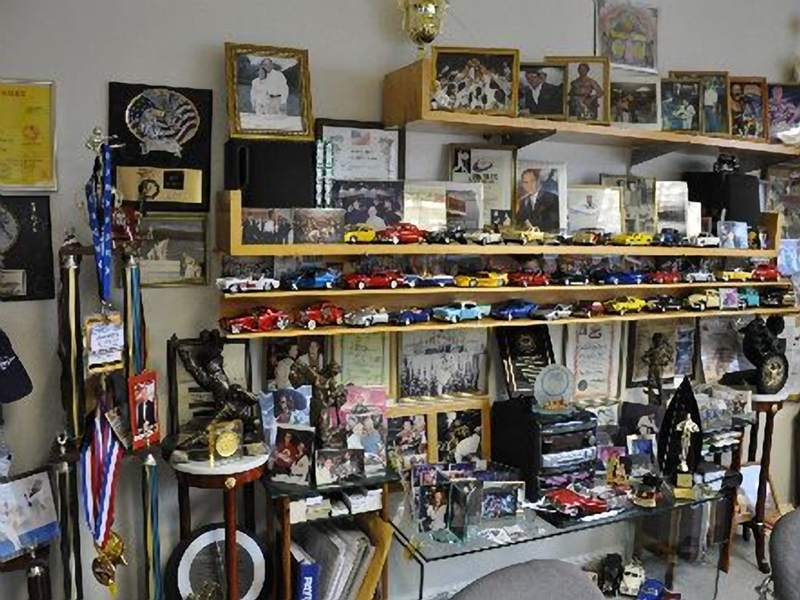 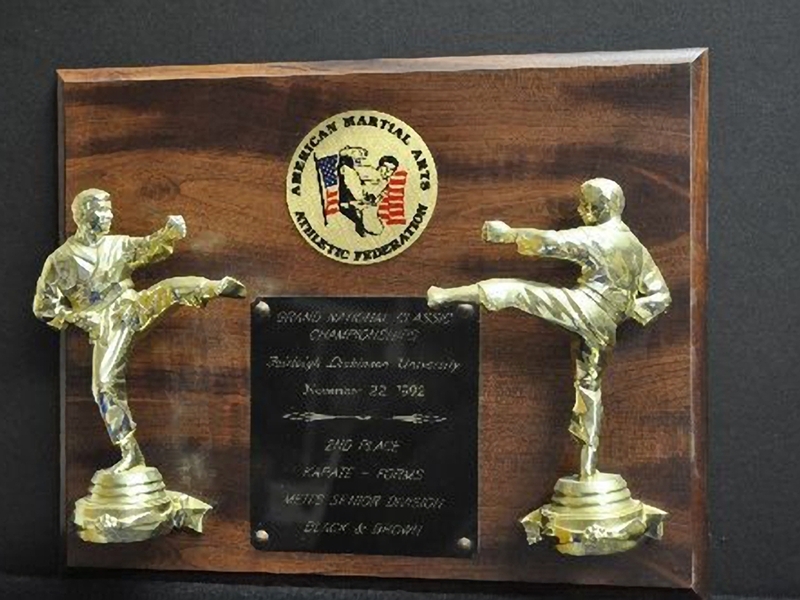 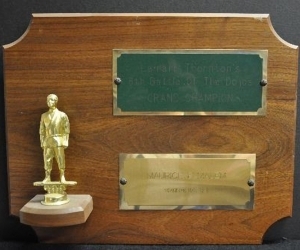 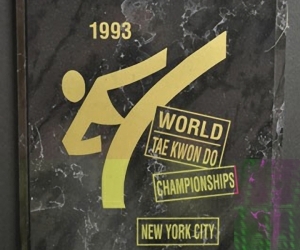 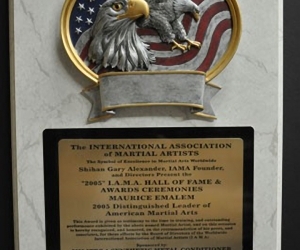 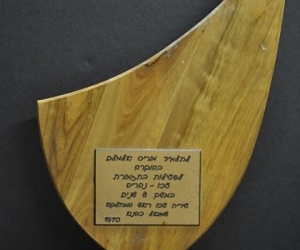 Awards include presentations from 150 Hall of Fame World wide. 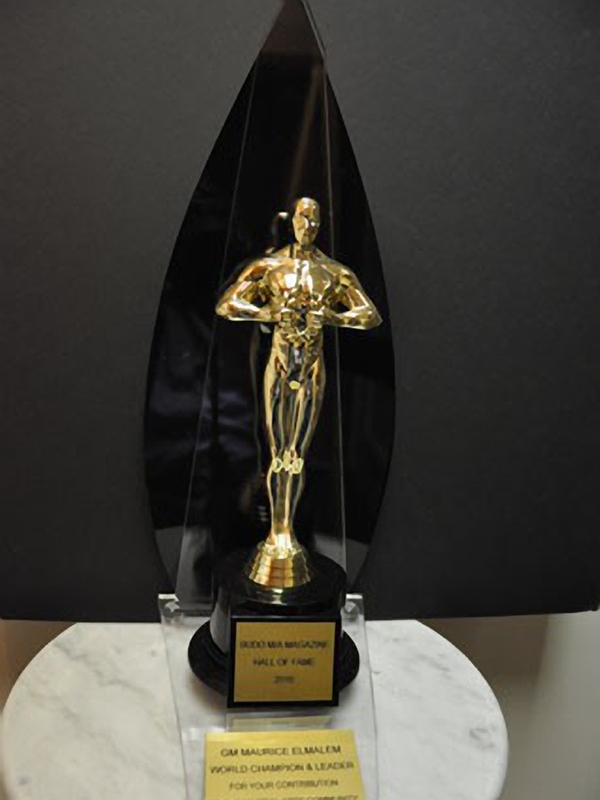 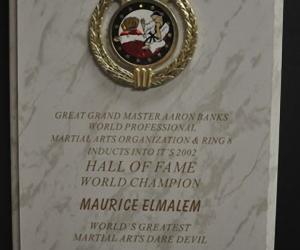 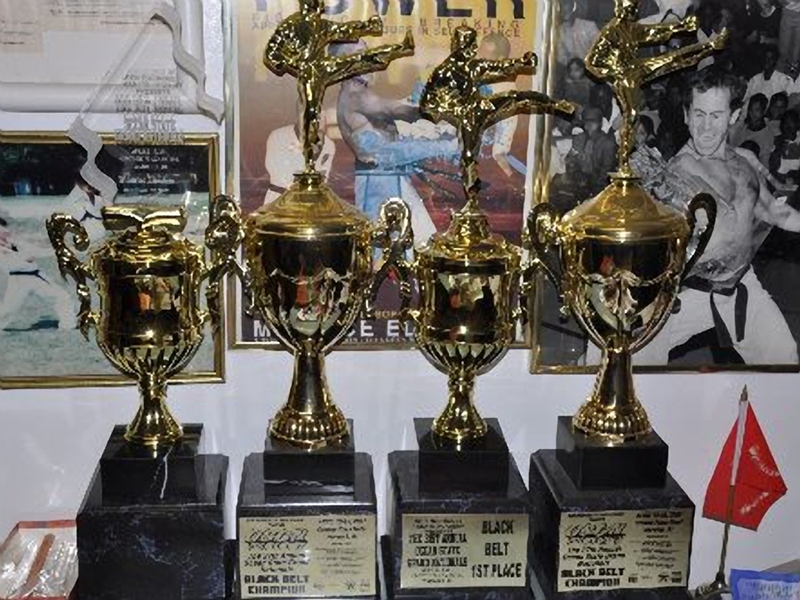 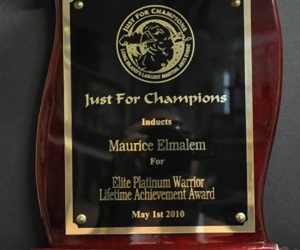 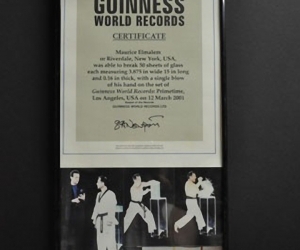 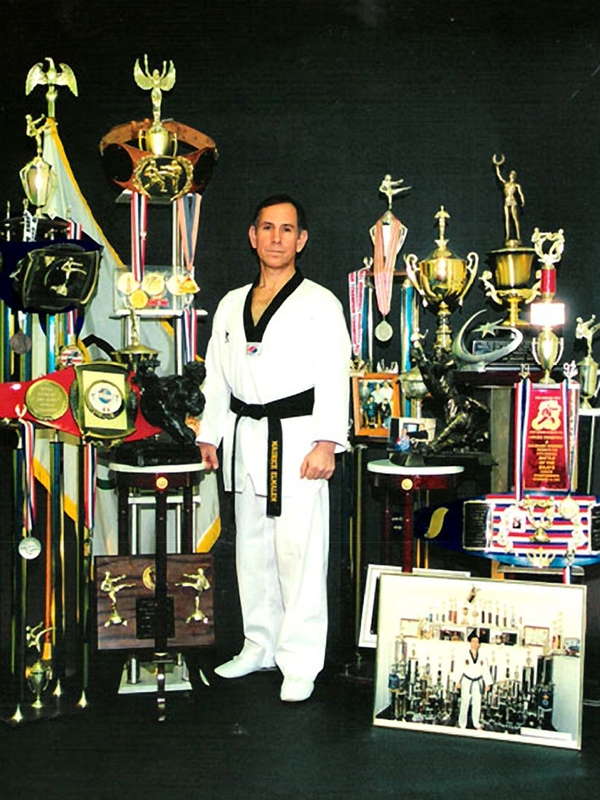 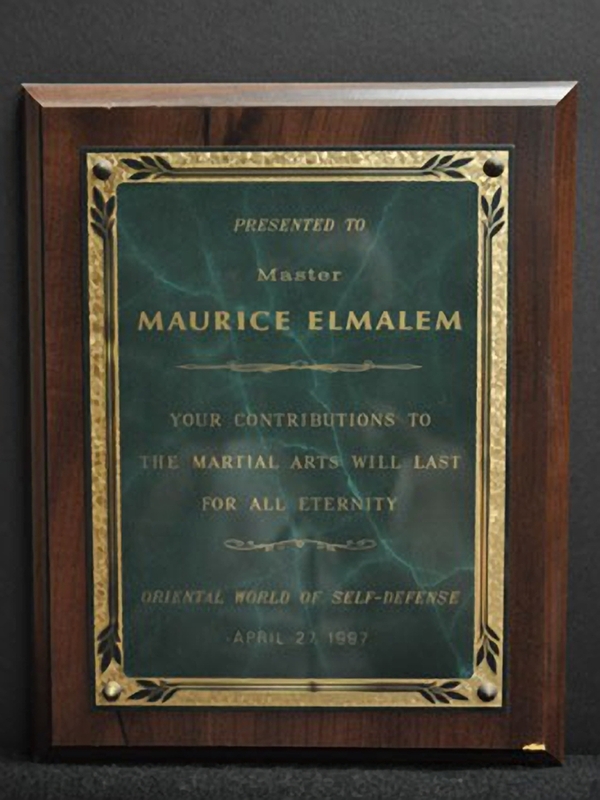 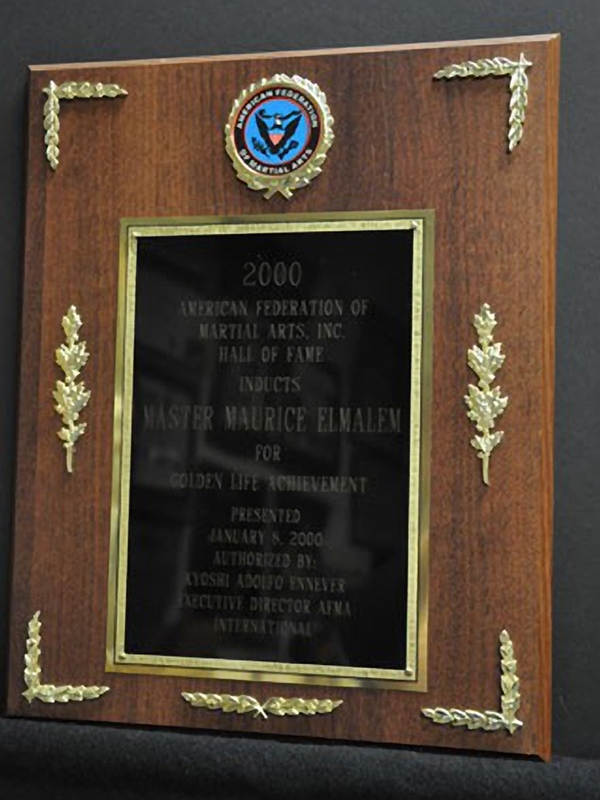 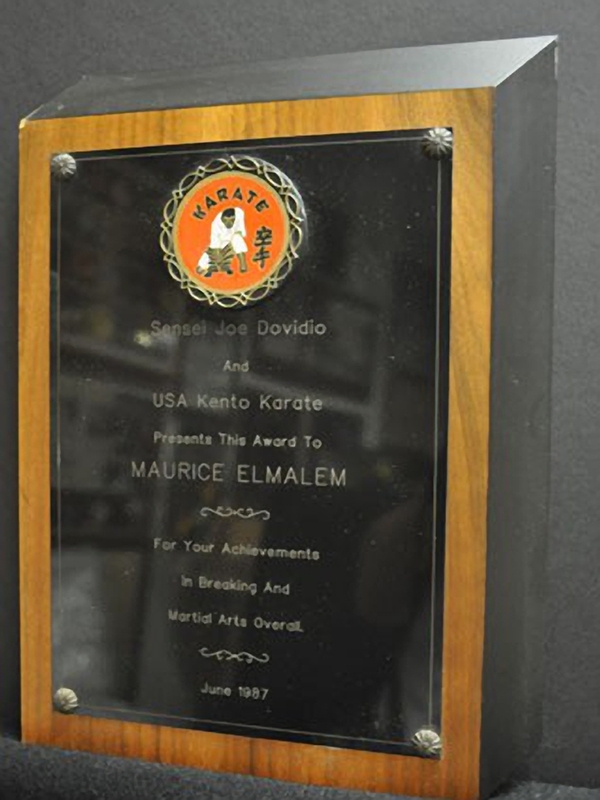 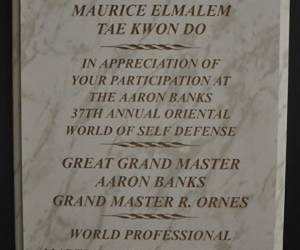 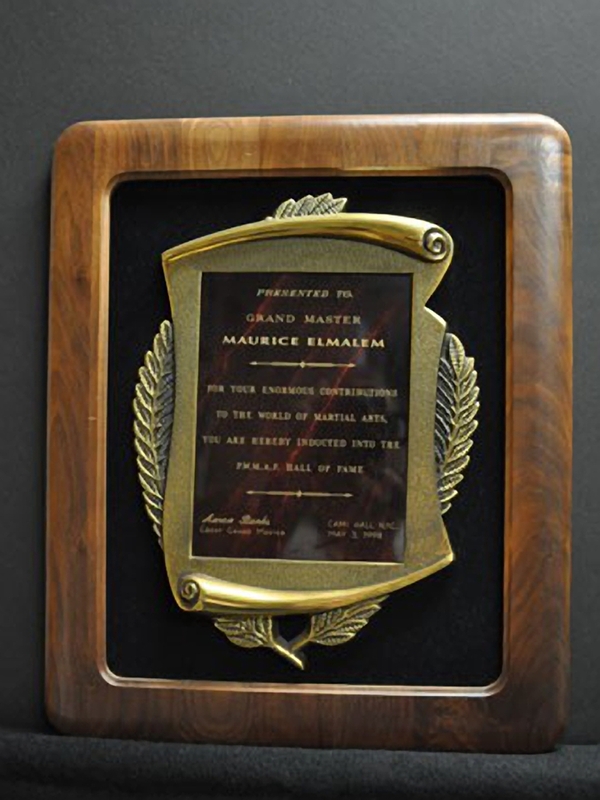 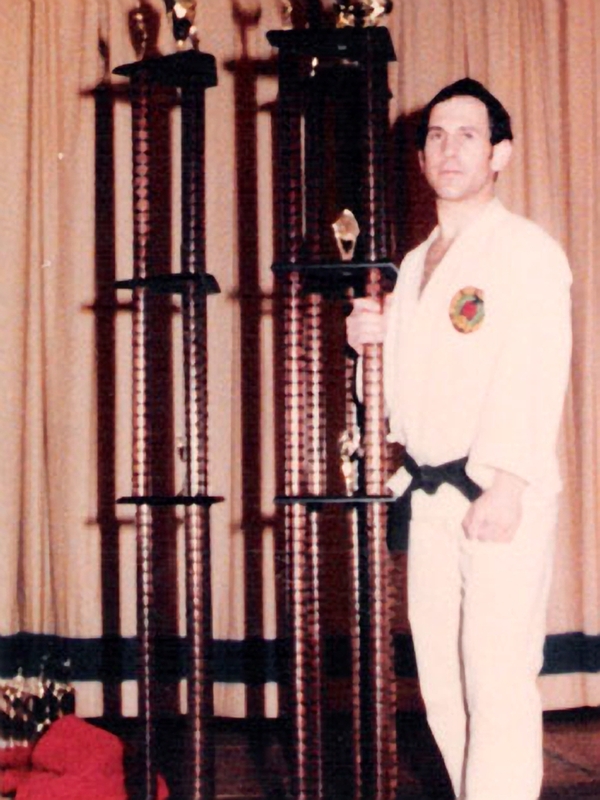 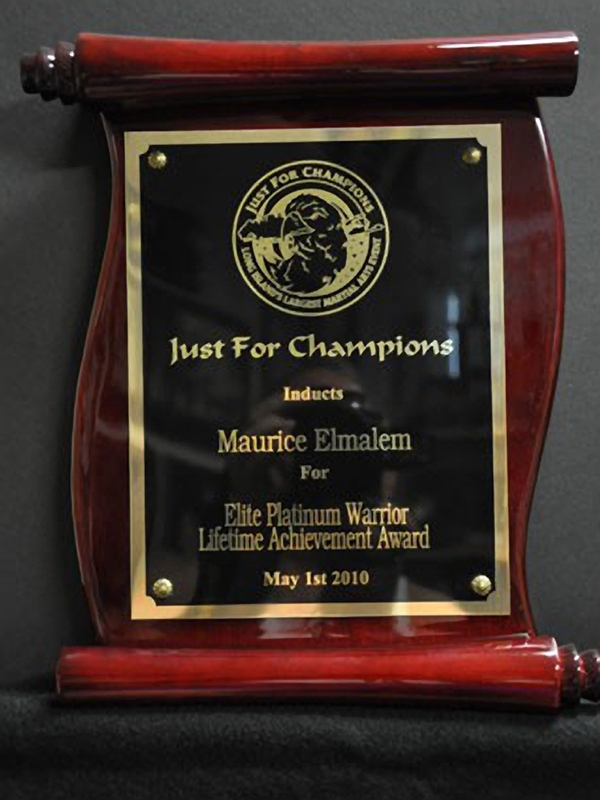 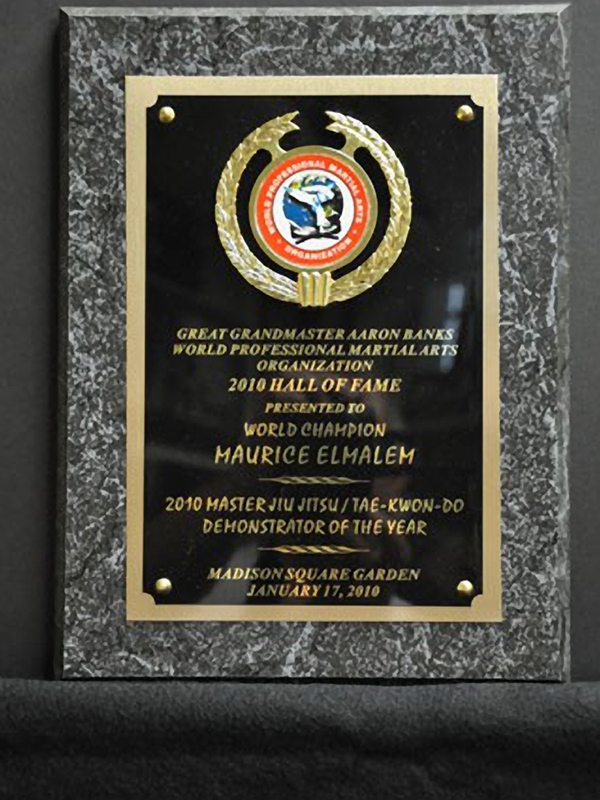 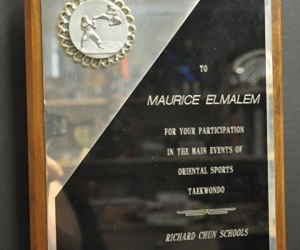 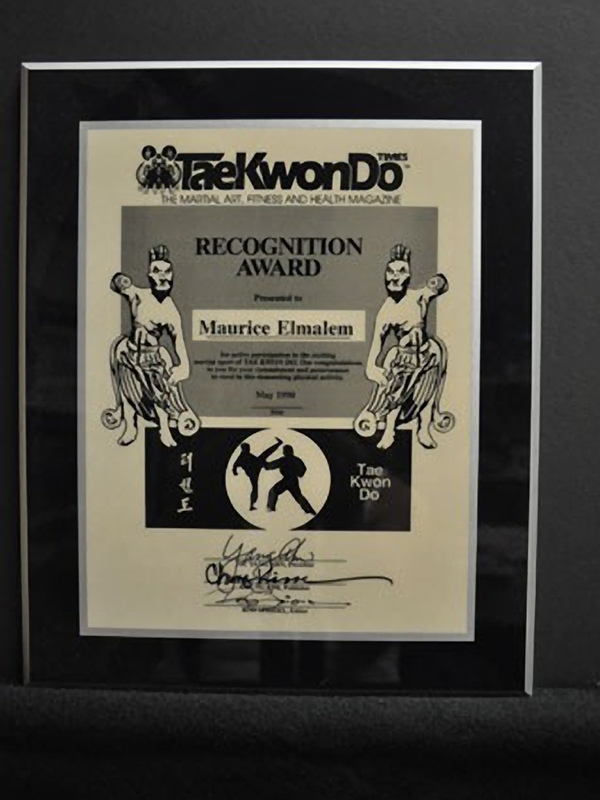 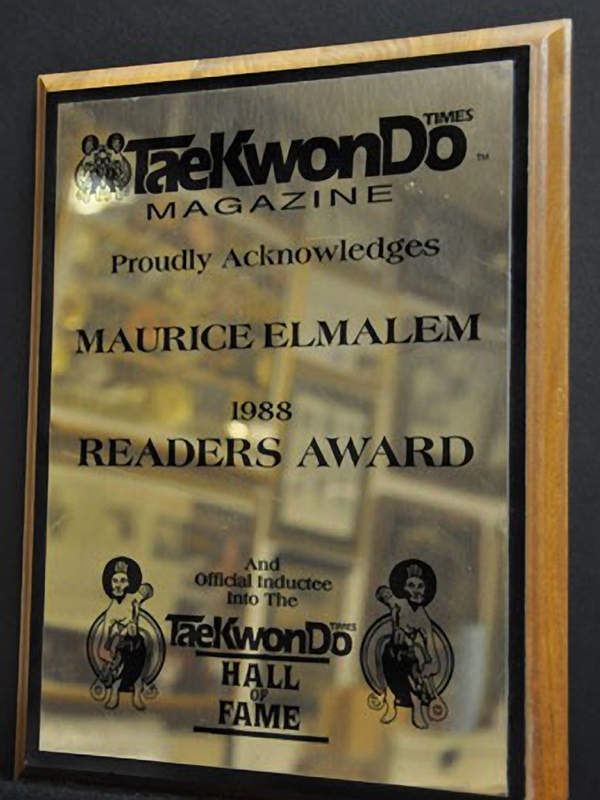 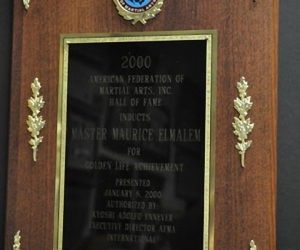 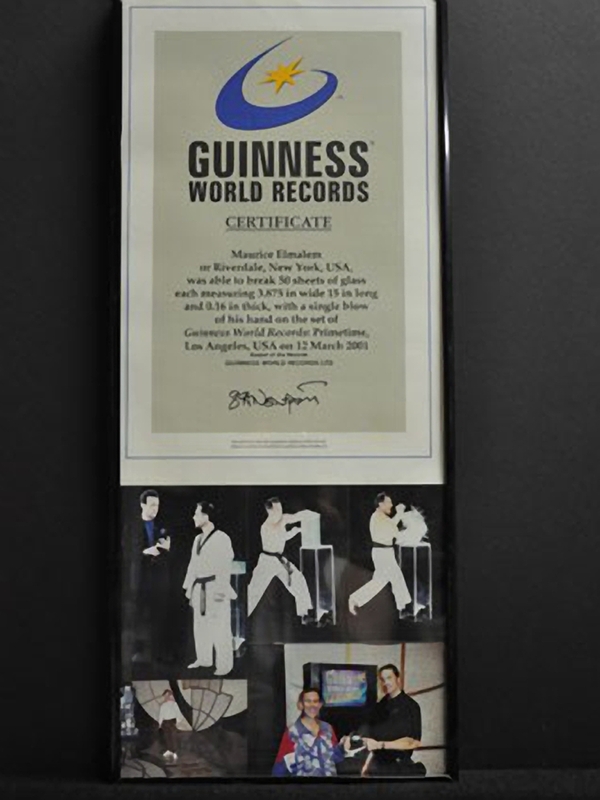 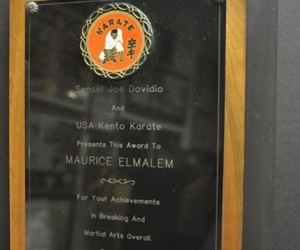 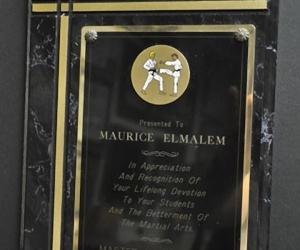 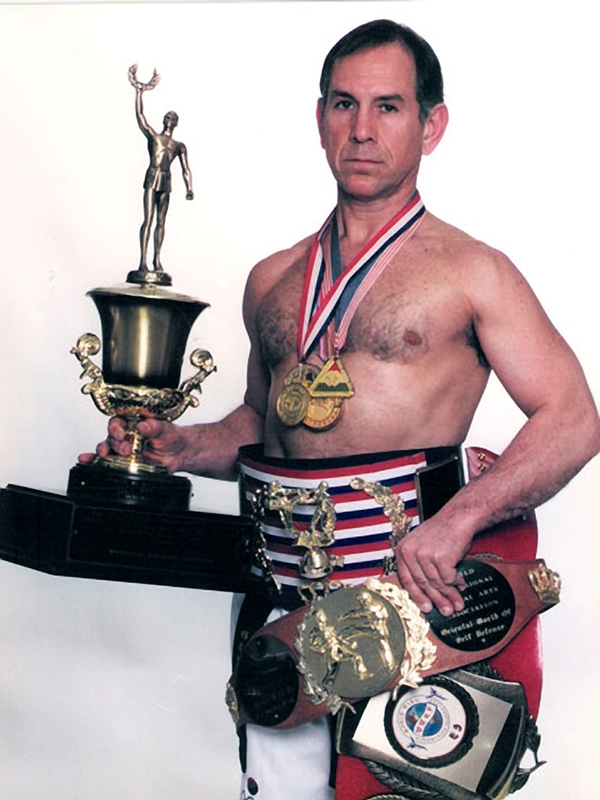 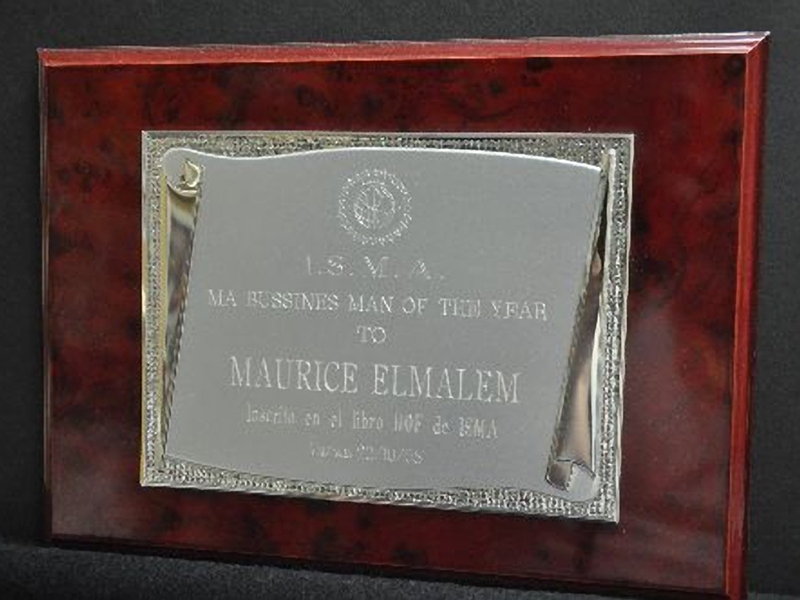 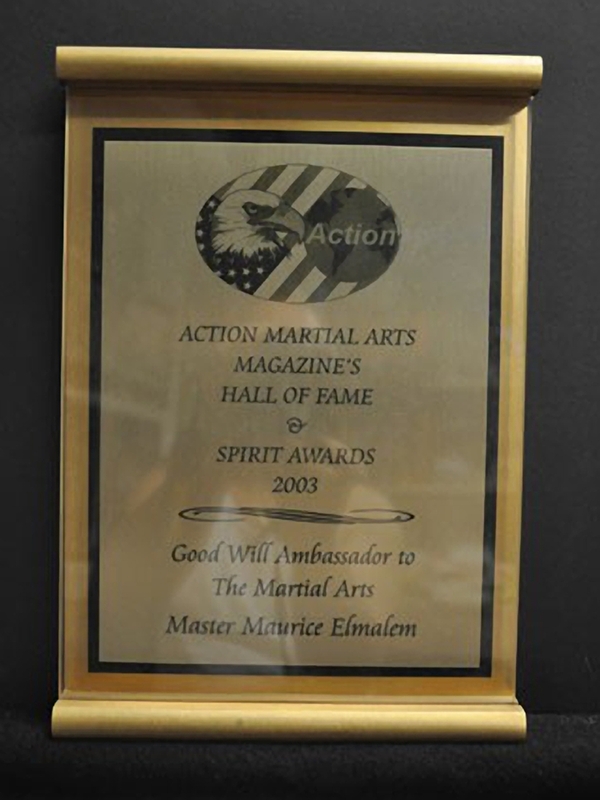 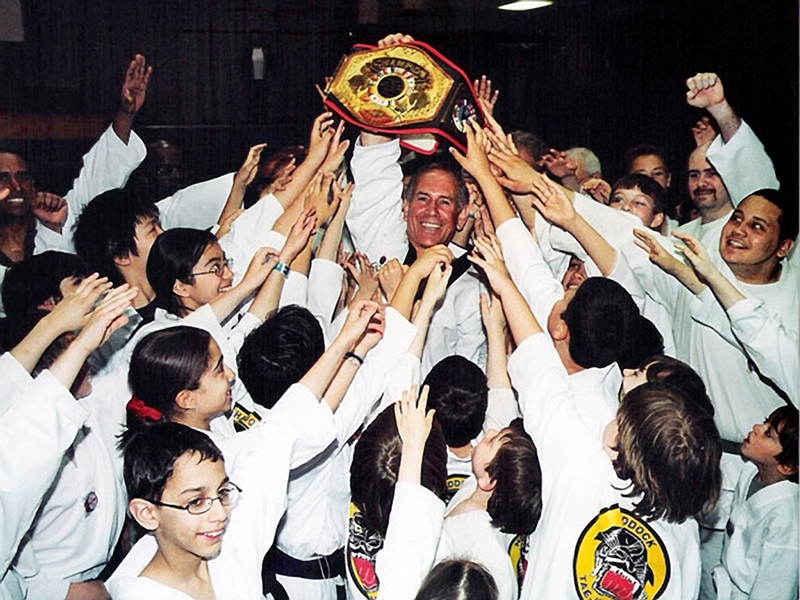 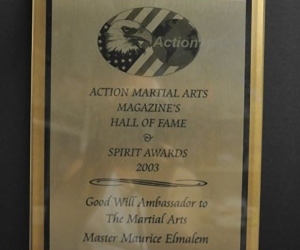 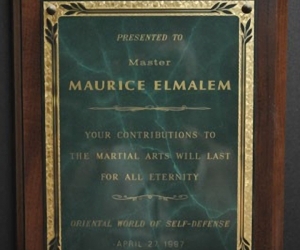 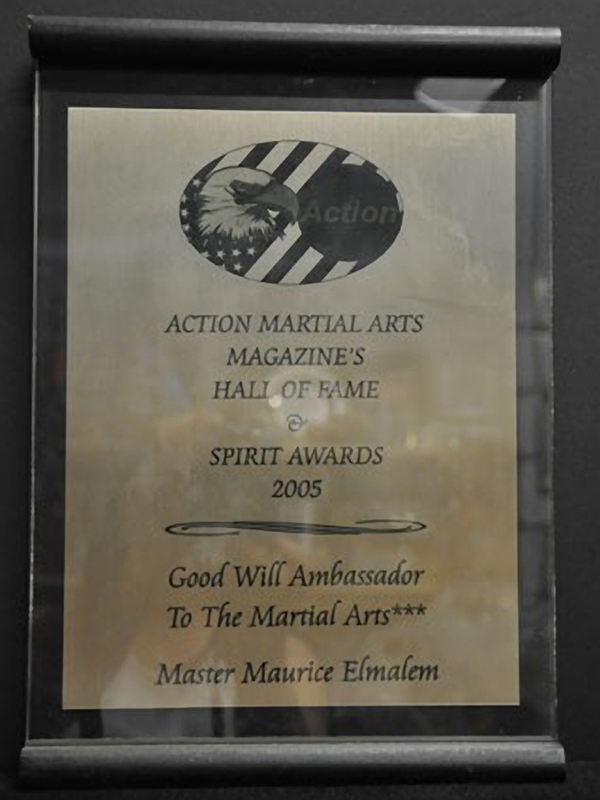 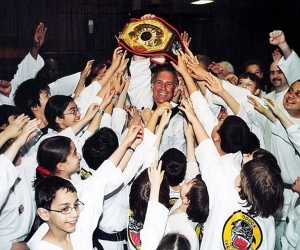 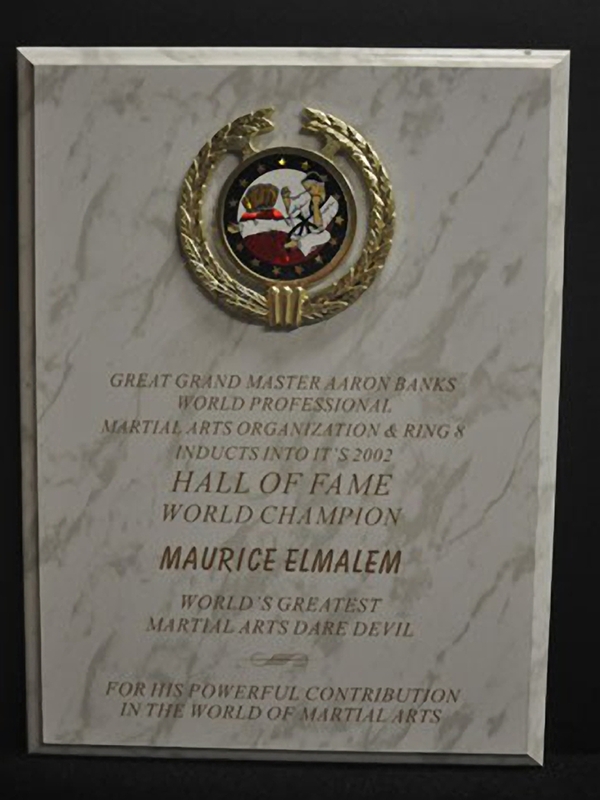 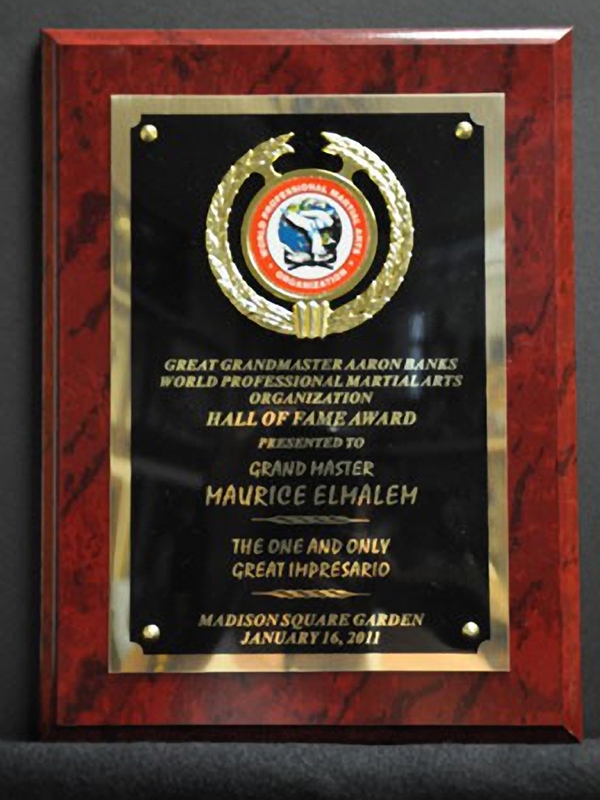 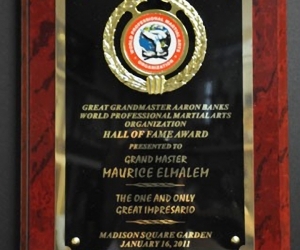 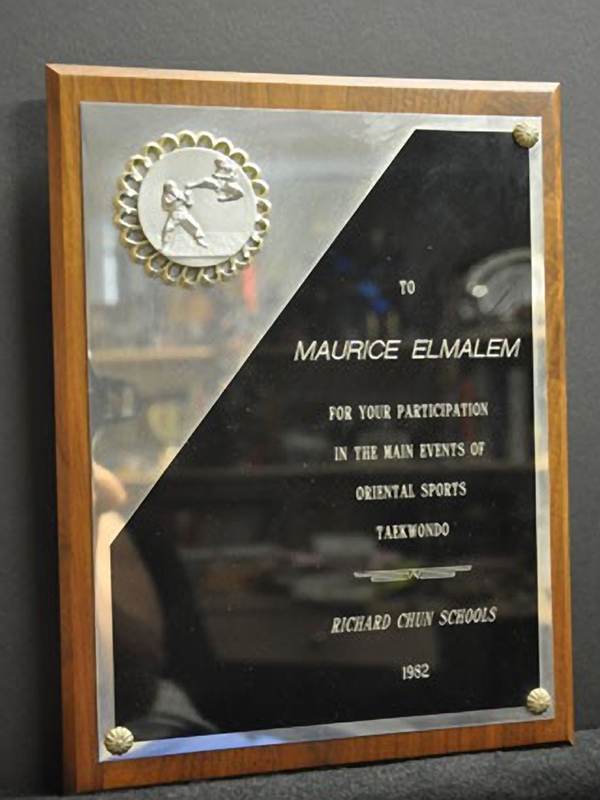 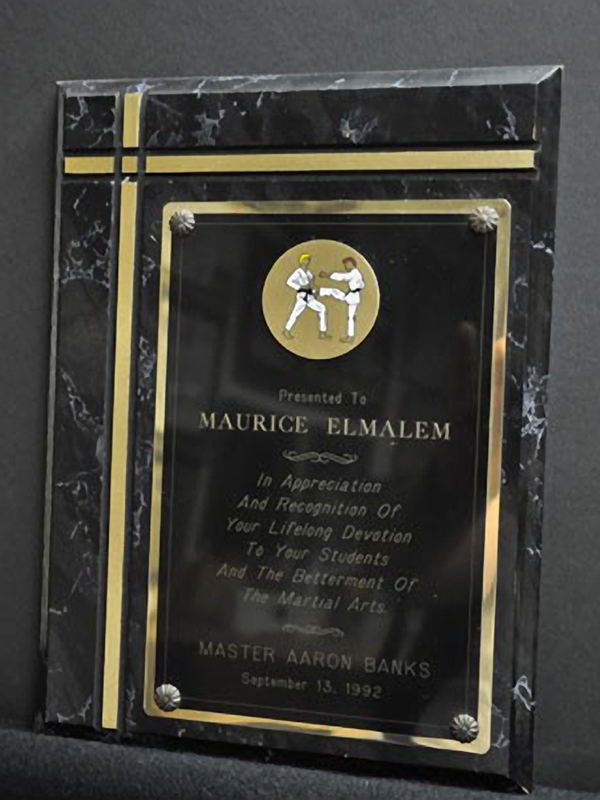 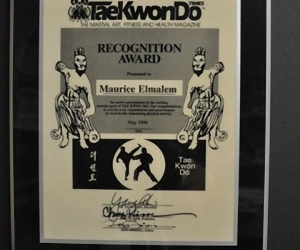 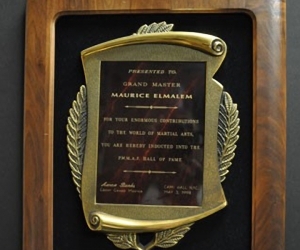 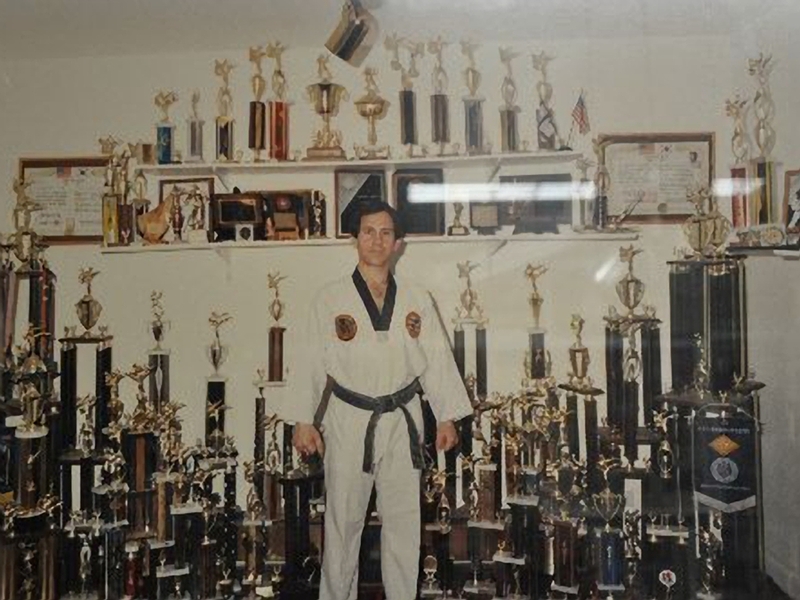 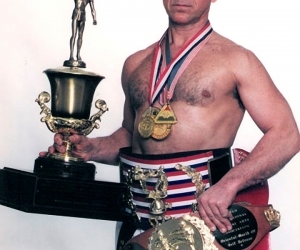 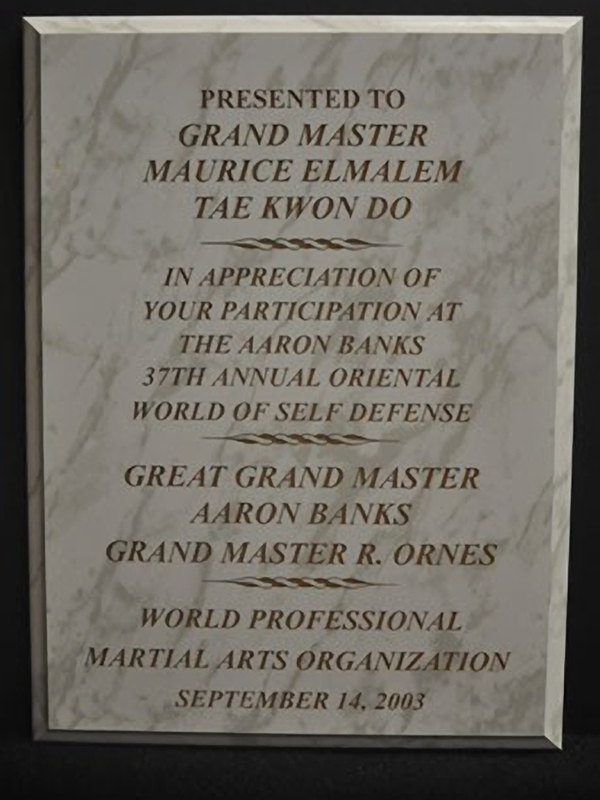 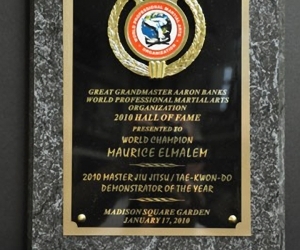 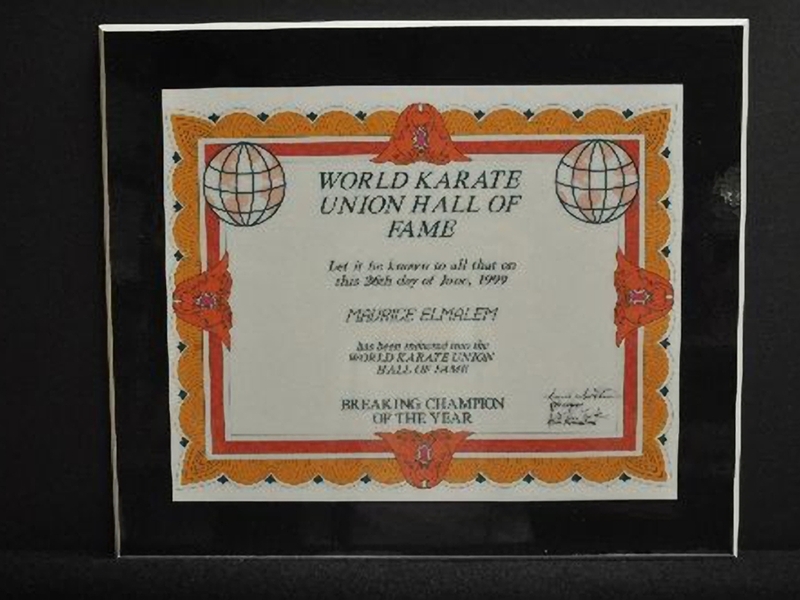 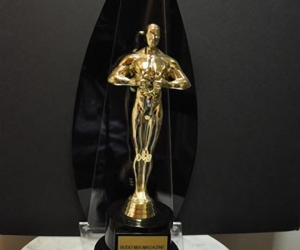 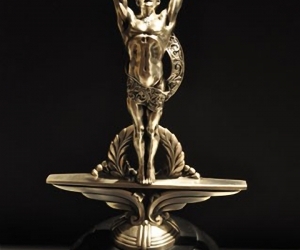 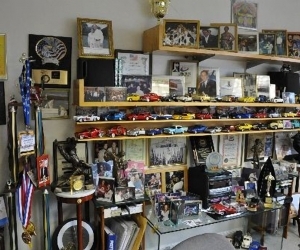 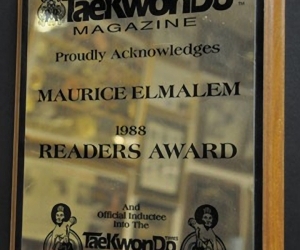 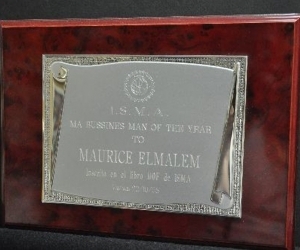 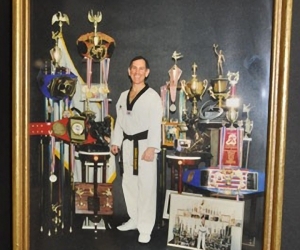 Other awards won by Maurice – Lifetime Achievements, Business Man of the Year, Honorary Awards for M/A and Maurice Contractors & Designers, Inc, 400 Top Firm 2003, Marathons, Architecture, Music, Art, and Houdini and Architect of Martial Arts and still going strong.